// Write writes a value to the provided writer in little endian form. // Flush writes any pending values into the writer if no error has occurred. 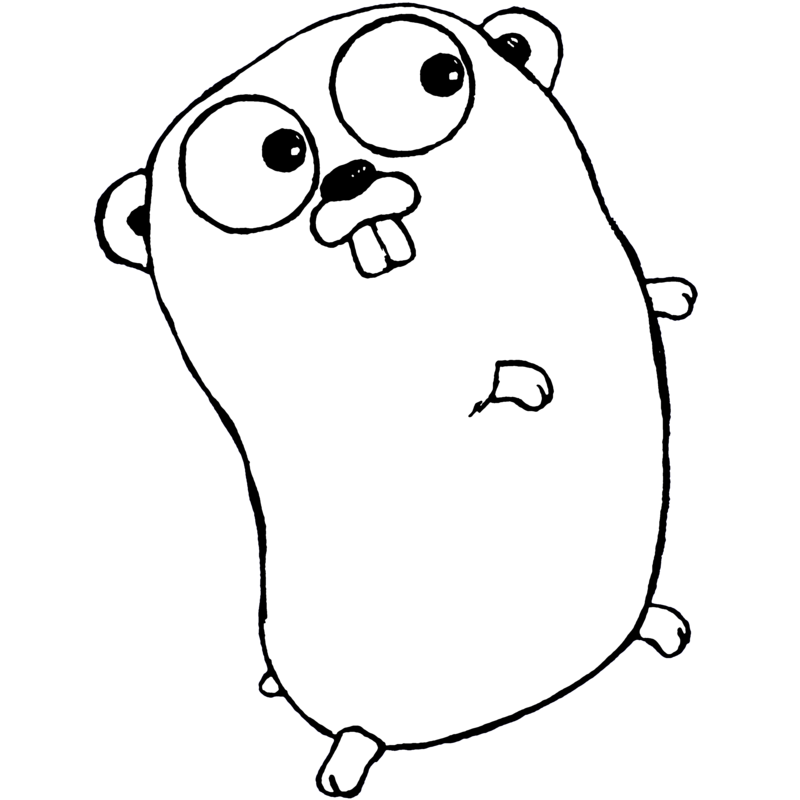 // proxies requests to the golang.org playground service. // Author represents the person who wrote and/or is presenting the document. 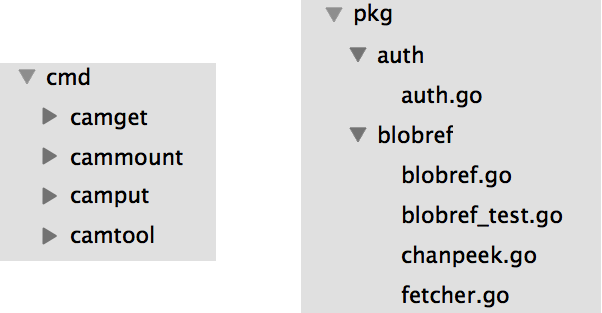 // TextElem returns the first text elements of the author details. // without the contact details. 在 encoding/json 里面，我们看到的是 Encoder 类型, 而不是 JSONEncoder. // Parse the text into an executable function. // Create an image plotting the function. // Encode the image into the standard output. // Draw draws an image showing a rendering of the passed ParsedFunc. // Function represent a drawable mathematical function. // Draw draws an image showing a rendering of the passed Function.